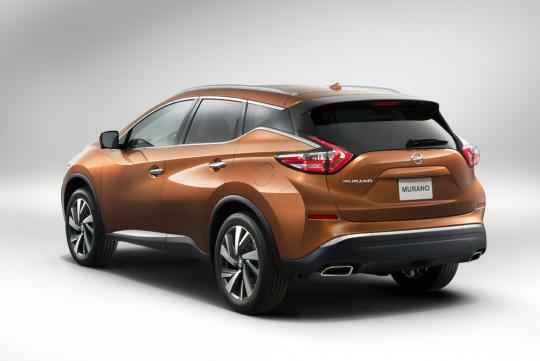 Nissan has revealed the all new 2015 Nissan Murano at the New York International Auto Show. 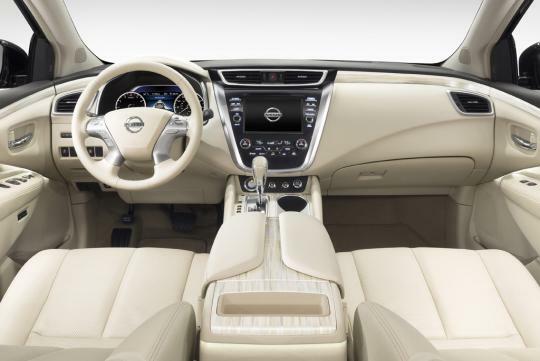 While the original Murano was inspired by the elegance of Italian Murano glassware from which the model took its name, the third generation took its cues from the Nissan Resonance Concept. 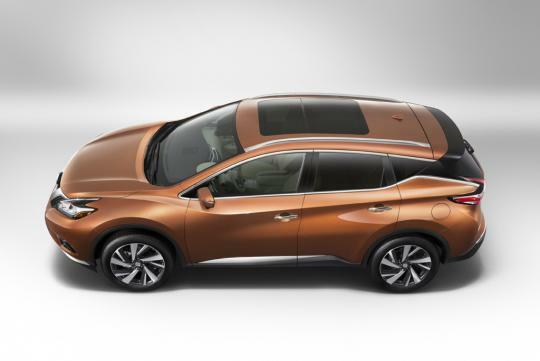 The prominent glass areas of the first generation Murano were retained and expanded with the new design, including the use of its jet-inspired roof and D-pillars that appear disconnected from the roof that help visually lighten the cabin. Another key element is the continued refinement of the boomerang-style headlights and taillights, which were originally introduced on the Nissan 370Z. The new design is slightly lower, wider and longer, enhancing the aerodynamics while not compromising the desired crossover height and stance. 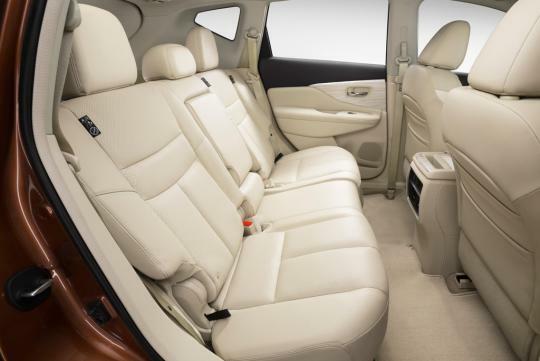 The instrument panel height is lower than previous Muranos. Centred between the outer wings is a large information and control centre with an available eight-inch colour display with multi-touch control. The cargo area has been reconfigured to provide a projected best storage space in the segment (with seats up). 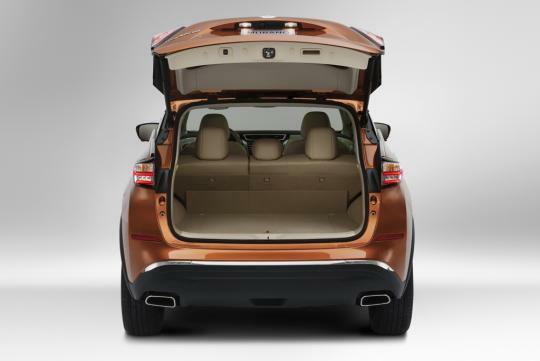 The rear cargo area, accommodates four large suitcases and can accomodate more load with the flat folding rear seats. 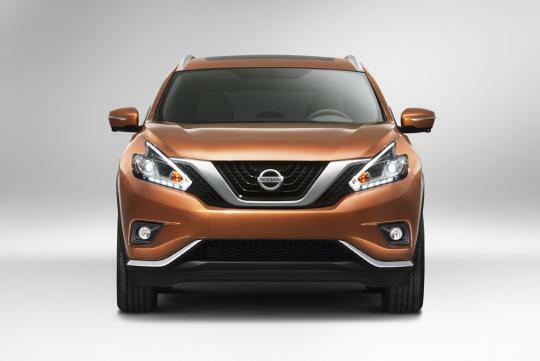 The Murano will be available at launch with a standard 3.5-litre DOHC V6 rated at 260bhp and 325Nm of torque. 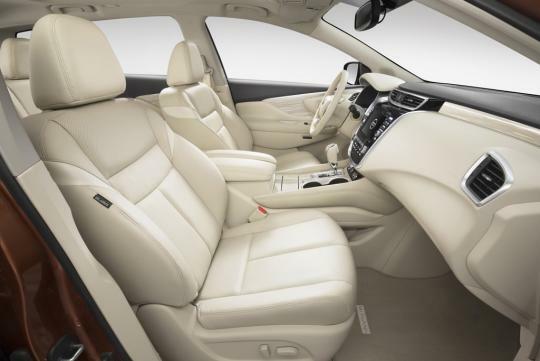 Also standard is an advanced Xtronic transmission tuned for quick response and smoothness. 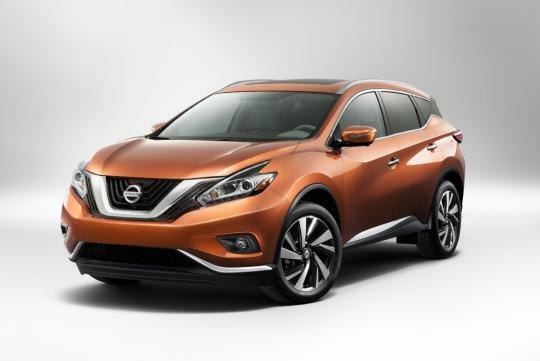 Fuel economy is projected to be enhanced by approximately 20 percent versus the current generation Murano, due to the approximate 58kg overall weight reduction, enhanced aerodynamics and engine/transmission efficiencies. 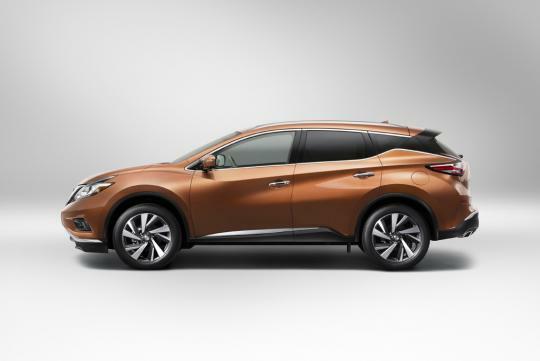 The 2015 Nissan Murano will be offered in four grade levels when it goes on sale in late 2014 in America - each available in front-wheel drive or all-wheel drive. The front look like a pick-up, the rear is copying the nissan juke. Still will choose Subaru if i am getting a SUV.